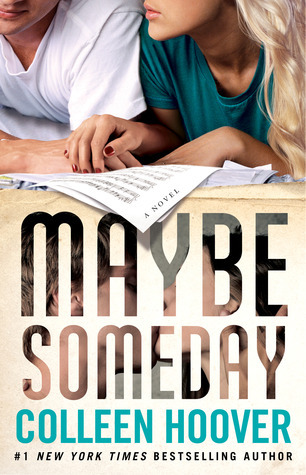 I loved Maybe Someday, and can't wait for you to read it Teresa! I still need to Waiting for Cinderella! 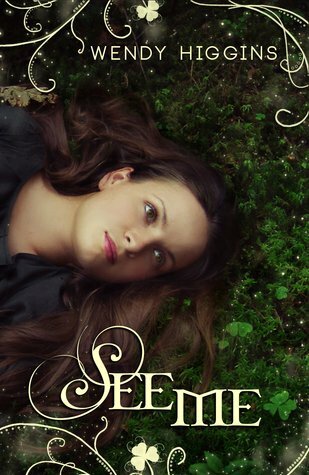 I love Wendy Higgins, and going to add See Me to my TBR right now!!! Great Haul Teresa! Oh my. See Me looks so good. I'm gonna have to find time for that one. I so love Wendy Higgins. Enjoy. Awesome!!! I haven't read any of those but I have heard great things about Colleen Hoovers books. Glad to see you had another productive week! Finding CInderella sounds good, hope you enjoy. Yay for See Me! I can't wait to hear what you think of it! Maybe Someday! You are going to love it so so much. I can't wait for you to read it! Be prepared for the emotions! 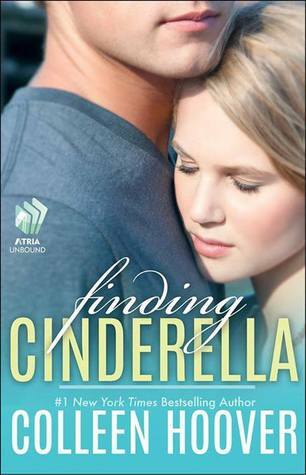 And Yay Finding Cinderella! 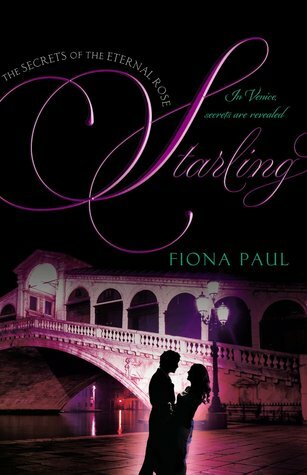 I can't wait to read that! Happy reading lovely! Nice books! I'm very curious about See Me and The Fixed Trilogy. I can't wait to see what you think! AH! Colleen Hoover. Your video wouldn't load, but I hope you enjoy all of your books! Can't wait to hear your thoughts on Maybe Someday. 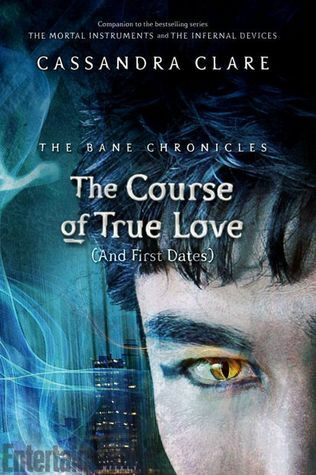 I haven't read it yet, but I'm insanely excited.